As the year comes to a close more and more homeowners are starting to plan for the upcoming year. Maybe some financial calculations have revealed that you have a bit of cash stashed away that can go towards making some home improvements. And, when it comes to remodeling or doing home improvements there is simply no better way to prepare than to see what’s popular and trending. If it has been a while since you undertook a home improvement project or made upgrades to your home you are really going to be in for a treat. Technology advancement over the years in the home improvement industry has really allowed manufacturers to create some really unique products. However, before you just run out and start investing in the latest and greatest, you really need to understand what is going to be trending in 2019 in the housing market. The open floor plan has been emerging more and more every year and in 2019 it is going to reach an all-time high. Depending on your home’s current layout a project like this could be a huge undertaking, but it would really provide you with a number of benefits. Not only do open floor plans make spaces look bigger, but also they really offer more informality. For instance, in a layout like this, the kitchen is usually opened up into a family space, which means eliminating the dining room, but it means that you can keep an eye on the kids while you are cooking without hovering over them. In addition to this, these designs offer more flexibility for furniture. Who doesn’t love soaking in the natural light that the sun provides during those bright summer days? Everyone does and that is probably why you are going to see more homeowners adding windows in 2019. And, they won’t be just adding your regular box style windows. They are going to be aiming for those ceiling for floor beauties. This might seem like a non-energy friendly investment since windows are usually where you lose the most temperature in the home. However, there are a variety of great energy star windows out there that will actually help keep the temperature in the home so that you can cut down on electrical consumption. Marble has always been an extremely popular option when it comes to countertops and it will probably remain a popular choice from many years to come. However, it does come along with some downsides and one downside is that it is extremely porous. This means that it requires a lot of care and maintenance. 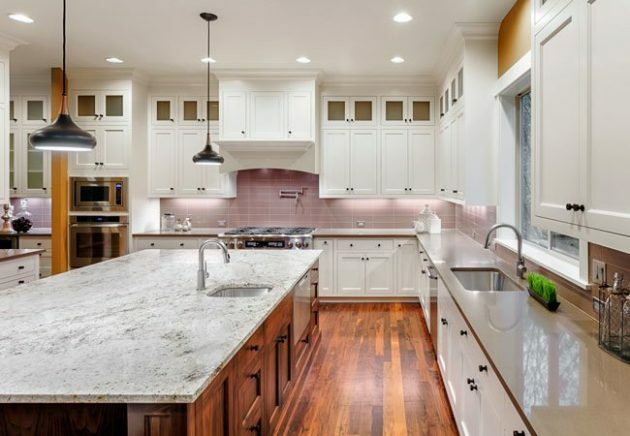 This is why more homeowners will be going with quartz countertops in 2019. Thanks to the advancements in technology quartz manufacturers can now design quartz in a whiter shade than previous, which will give a similar appearance to marble. A lighter shade of white combined with low hanging lights and a dimmer switchcan create quite the effect in the kitchen. There were a lot of people that doubt smart home appliances and applications when they first came out. In fact, there are still a number of people that doubt them, but in 2019 these individuals are going to be kicking themselves. These appliances are just getting smarter and more popular as the years go on. And, in 2019 they will literally be bigger than ever. There are a number of smart home improvement options available. 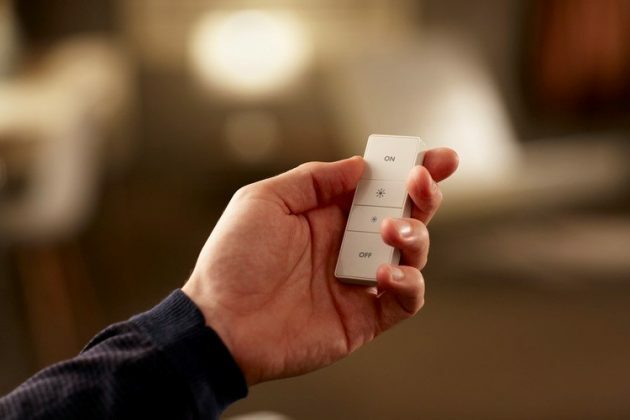 You can upgrade the front door with a smart doorbell that can be viewed remotely from anywhere in the world or you can invest in a new refrigerator that will tell you when your groceries are running low. Authentic hardwood flooring has always been a popular option for flooring in any home. However, due to the costs of such products this luxury has been out of the reach of many homeowners. Well, with the invention of engineered vinyl plank flooring and laminate-flooring homeowners can now get that authentic wood look at half the price. Not only are there are a number of coloring options and designs available, but also this type of flooring is completely installable for the average handyman. You can cut the costs of the professional installers as well.